Police: Man arrested for beating transgender woman; assault captured on video in east Oak Cliff - Jago Times "English Edition"
The incident happened in the daytime on Friday, March 12, but police didn’t interview the woman until around 11:23 p.m., when she was in a Dallas-area hospital, police said. 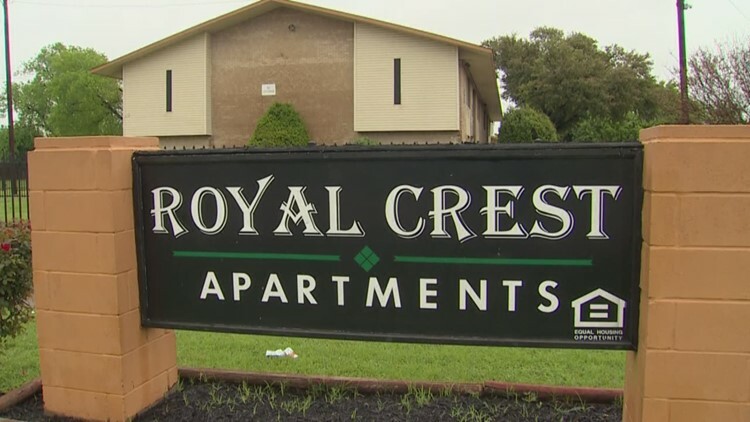 “Chief Hall alerted me this morning to the assault at the Royal Crest Apartments and I have seen a video of what happened. I am extremely angry about what appears to be mob violence against this woman,” Rawlings wrote. “I am in contact with the chief and she assured me that the Dallas Police Department is fully investigating, including the possibility that this was a hate crime. Those who did this do not represent how Dallasites feel about our thriving LGBTQ community. We will not stand for this kind of behavior.